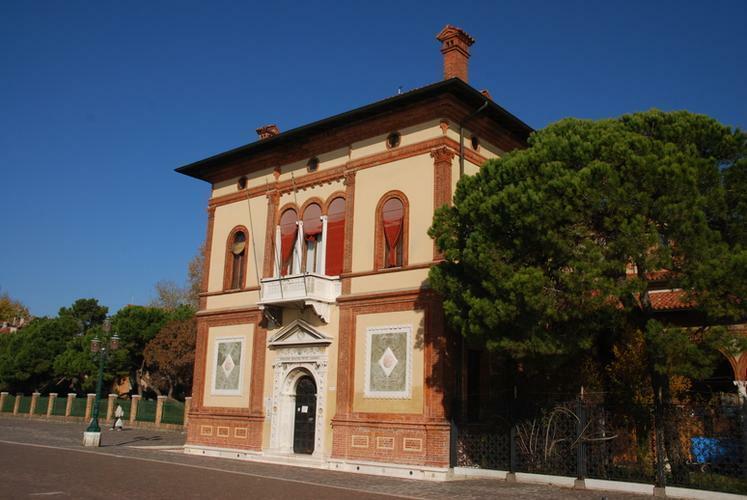 The library of the Institute of Marine Science (CNR-ISMAR) in Venice includes an important collection of ancient documents dating back to the 16th century. A rich archive of ancient maps, pilot books, documents, books, and unpublished manuscripts has been recently rediscovered during the renovation and restoration works of a complex of buildings near the Biennale Gardens; these works included the Villino Canonica (see pictures in this page), which is the former headquarter of the Institute of Adriatic Studies (ISA) (founded in 1932-33), and the Italian Thalassography Committee in Venice, now part of ISMAR. After the restoration, the Biblioteca Storica di Studi Adriatici (Historical Library of Adriatic Studies, BSA) will be recreated in the original ISA room. The rediscovery of this almost untouched archive dates back to the late 2010, when a member of the Institute was charged to select and save the ISMAR librarian heritage before the renovation of the buildings. The ISA archive includes 109 heterogeneous maps, manuscripts, water-coloured sketches and engravings, regarding lots of different topics. For example, some important represented themes are: Venice and the Lagoon from the Po Delta to the Tagliamento river, the so-called Gulf of Venice (the ancient name of the Adriatic Sea), with a particular reference to the Balkan coast formerly dominated by the Serenissima Republic. Moreover, the whole Mediterranean and World maps from 16th to 19th century, a Dutch pilot book of 1654, a Venetian pilot book of 1792 and an original copy of the Atlante Veneto by Vincenzo Coronelli were also found. This heritage includes documents describing four centuries of history of the Adriatic and the whole Mediterranean area, offering a unique documentation of representations and modifications of coastal morphology during the centuries. The most precious maps and pilot books have been temporarily assigned to the Cartography and GIS Lab (CIRCE) of the IUAV University of Venice. 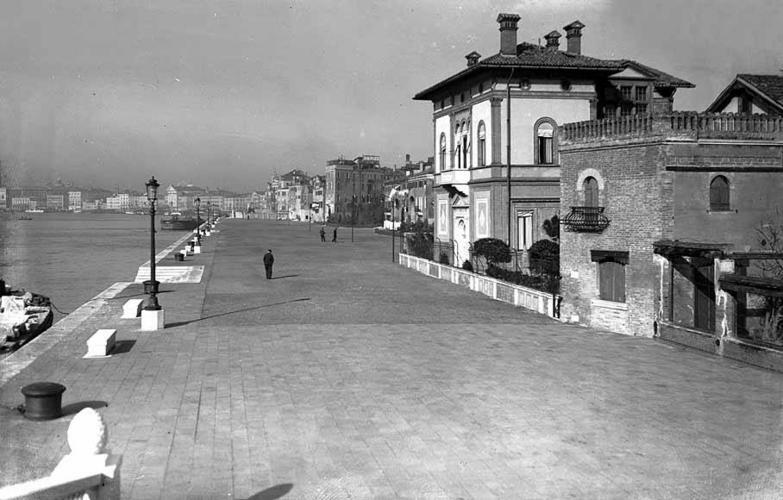 Recently ISMAR (partly funded by RITMARE Project) started a collaboration with the IUAV University of Venice in order to promote its historical map collection through the digitization, georeferencing and cataloguing of a selection of maps and pilot books poorly known or unpublished. One of the first results was “The Map is not the Territory”, an exhibition on the evolution of cartography opened to the public in 2013 and displayed also at EXPO Venice 2015. This work has been followed by uploading in the CIGNo web portal the vast majority of ISMAR historical maps, with the purpose to share the maps and to make a useful web tool available for interactive viewing of the maps and their overlap with other spatial data present in the portal (like recent bathymetry, recent coast line, orthophotos etc.). In addition to the common CIGNo tools and a metadata sheet available for each single map, a user friendly tool for Map Swipe allows to quickly try out the comparisons without downloading the layers on a GIS-desktop software. A link to the BSA digital library portal permits to search within the whole ISMAR BSA catalogue including books and manuscripts. By this strategy of diffusion through the Internet, the ISMAR-IUAV multidisciplinary approach has the final aim of offering to scholars and researchers the public access to interactive maps, atlases and the connection with external library resources.